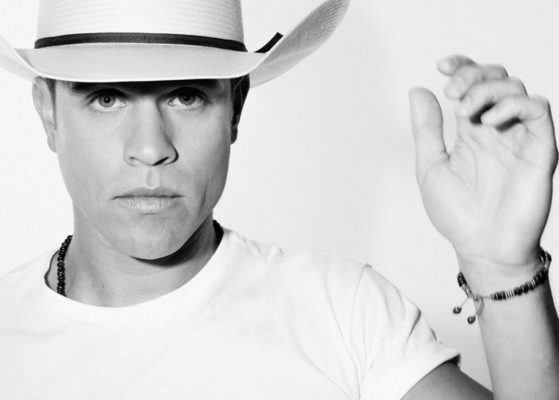 Broken Bow Records star DUSTIN LYNCH is celebrating his first iHeartRadio Music Awards nomination as his undeniable summer anthem “Small Town Boy” will contend for Country Song of the Year at the iHeartRadio Awards broadcasting live from Los Angeles Sunday, March 11 on TBS, TNT and truTV. “Small Town Boy” – Lynch’s FIFTH consecutive #1 hit – topped the Billboard Country Airplay charts for a career-record four straight weeks, making it the chart’s longest-running #1 of 2017. The hitmaker performed the GOLD-certified smash (written by Rhett Akins, Ben Hayslip and Kyle Fishman) across the airwaves, hitting the stage on ABC’s Jimmy Kimmel Live! and CMA Fest television special, NBC’s TODAY and Macy’s Thanksgiving Day Parade, and CBS’ The Talk. Lynch’s follow-up single, “I’d Be Jealous Too,” is poised to leave its mark on Country radio, already within the Top 40 and climbing swiftly. The “one-of-a-kind, natural showman” (Morning Hangover) hits the road in January, performing at Luke Bryan’s beachside festival Crash My Playa and returning as featured support on Brad Paisley’s WEEKEND WARRIOR WORLD TOUR, which kicked off Jan. 25 in Los Angeles. Dustin will be in Knoxville at Thompson-Boling Arena on February 22nd. For tour dates and more information, visit DustinLynchMusic.com, and reach out to him on Facebook,Twitter and Instagram. Since releasing his PLATINUM debut single, “Cowboys and Angels,” Lynch has been on a steady path toward superstardom with five consecutive #1s, three Top 5 albums, PLATINUM-level certifications and tours with the biggest names in Country music (Luke Bryan, Florida Georgia Line, and Brad Paisley). Racking up over 115 million views on YouTube/VEVO, scoring 250 million-plus streams on Spotify, soaring to #1 on the MTV Music Meter, and selling 3 million digital tracks, he brings a fresh combination of traditional influence and edgy intensity to the genre. 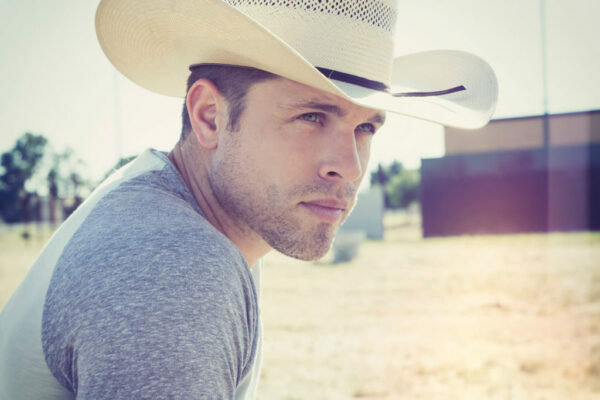 Following his sophomore album, WHERE IT’S AT (Broken Bow Records) – which debuted at #1 on the iTunes Country Albums Chart and has tallied over 1 million tracks sold to date – Lynch’s hotly-anticipated follow up, CURRENT MOOD, arrived September 8. Produced by Brent Anderson, Mickey Jack Cones, Ross Copperman, Zach Crowell, and Will Weatherly, the boldly adventurous project features the GOLD-certified, #1 singles “Seein’ Red” and “Small Town Boy,” and aims to push the envelope of Country music even further. Realizing his longtime dream of creating a fashion line, Lynch has also branched out to launch Stay Country. The line of accessibly-priced men’s and women’s shirts, hats, and accessories, all emblazoned with the distinctive Stay Country logo, can be found online at www.staycountryclothing.com.